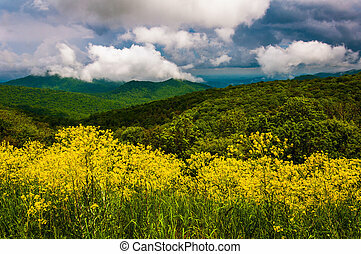 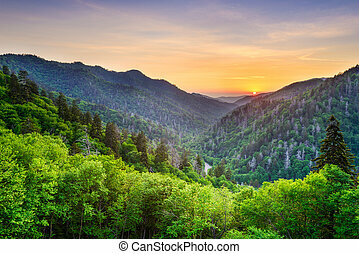 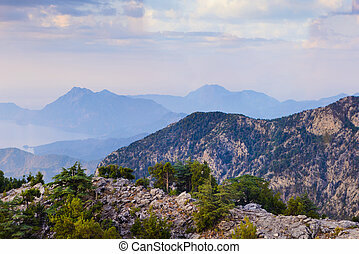 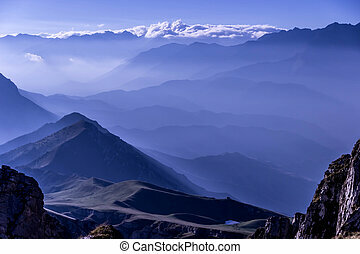 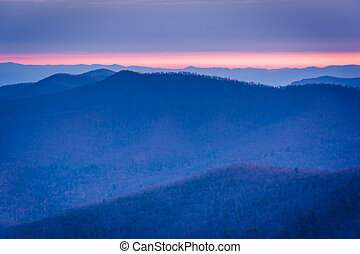 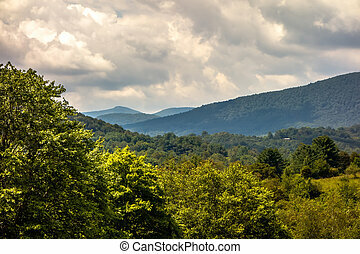 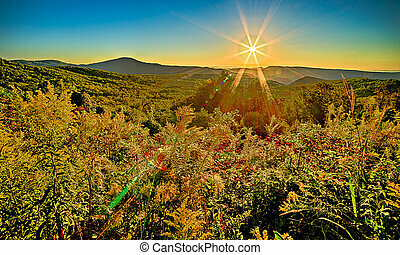 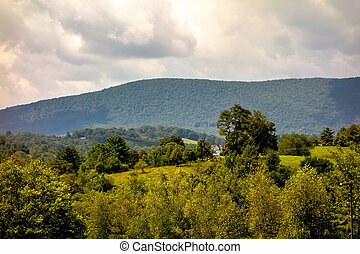 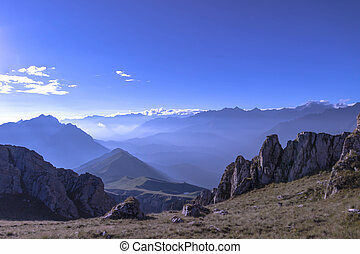 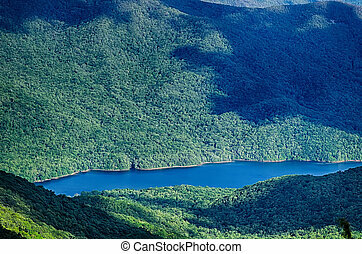 Sunrise blue ridge mountains scenic overlook nantahala forest highlands nc in southern appalachians spring. 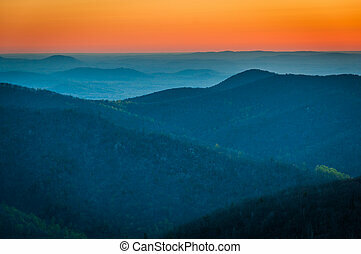 Sunrise over the Blue Ridge Mountains from Blackrock Summit in Shenandoah National Park, Virginia. 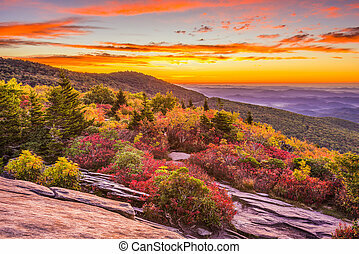 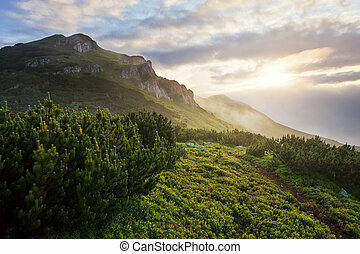 Grandfather Mountain, North Carolina, USA autumn dawn from Rough Ridge. 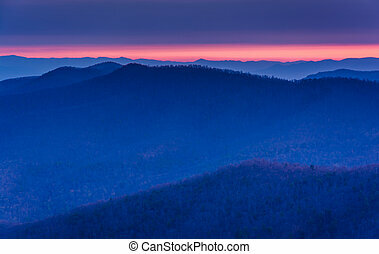 Sunrise view of layers of the Blue Ridge from Blackrock Summit, in Shenandoah National Park, Virginia. 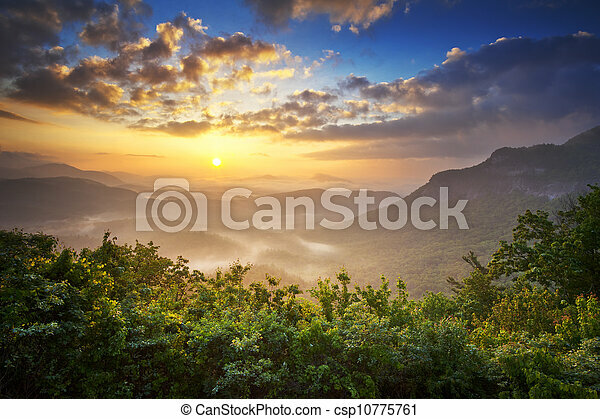 Sunrise over the Appalachian Mountains, seen from Skyline Drive in Shenandoah National Park, Virginia. 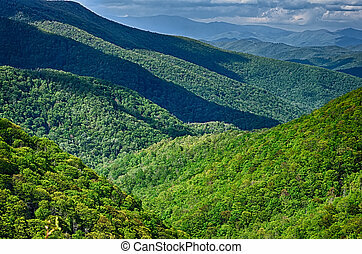 Newfound Gap in the Smoky Mountains, Tennessee, USA.